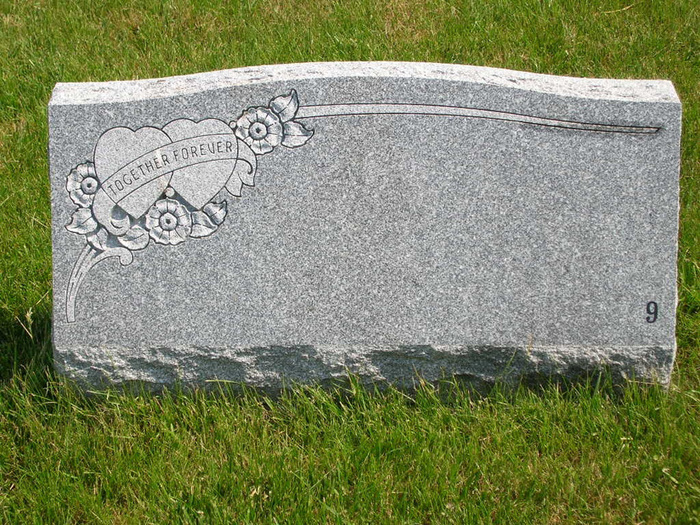 We are honored to bring remembrance to your loved one. 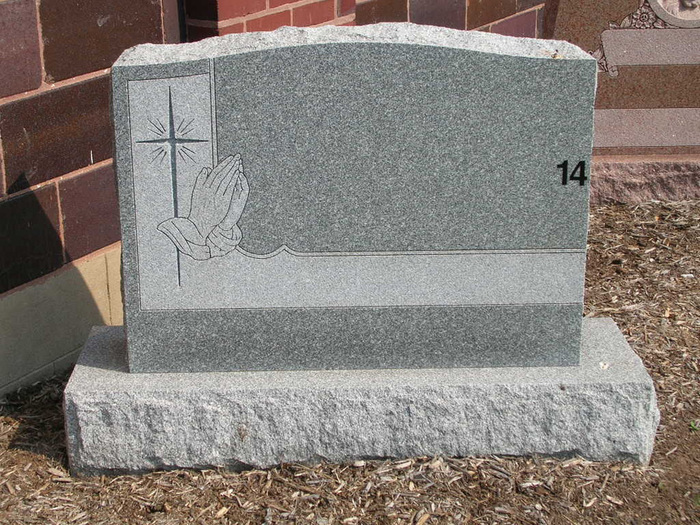 We offer a large display of granite and bronze markers in our lawn behind the funeral home. 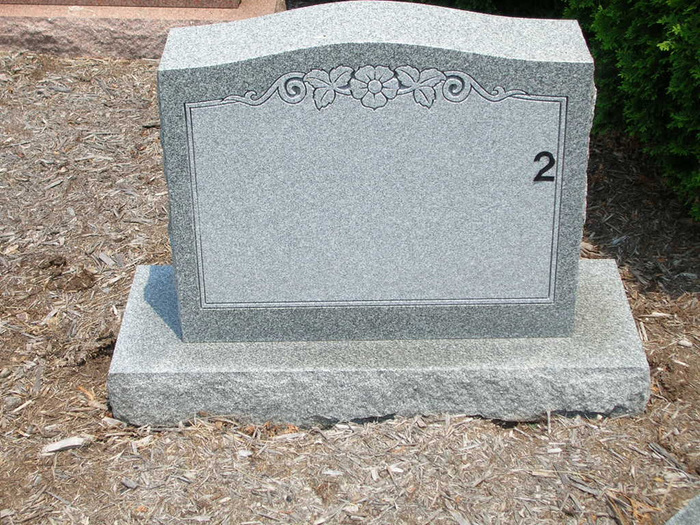 Feel free to stop and browse at your convenience, the lot is always open. 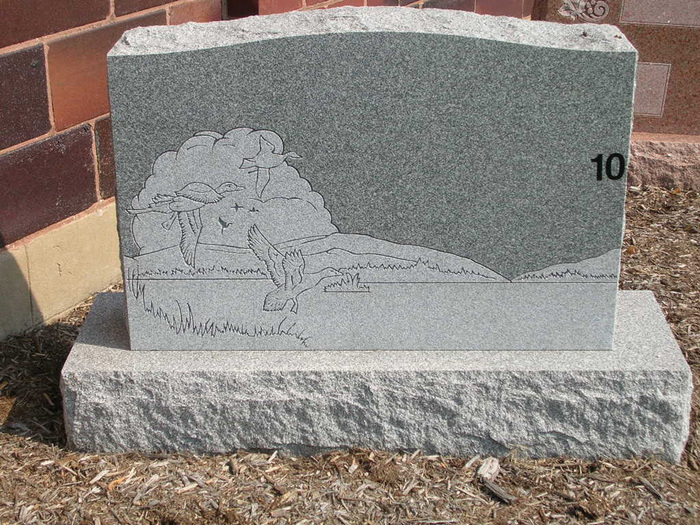 Monuments can be customized to your specifications. 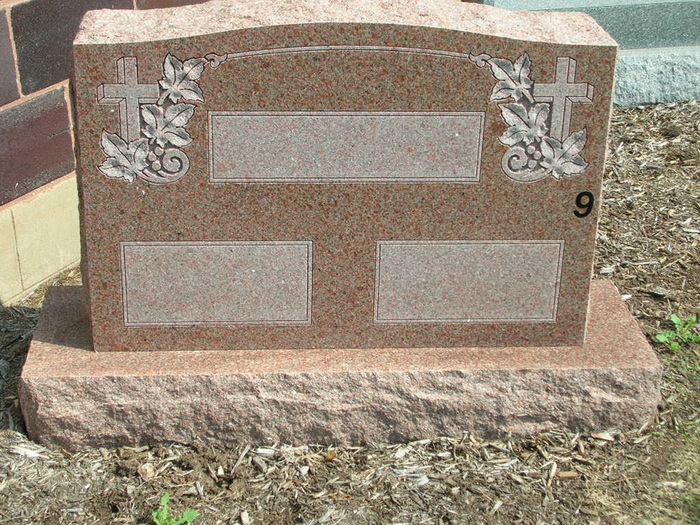 We are able to order any style of bronze or granite anyone would desire. 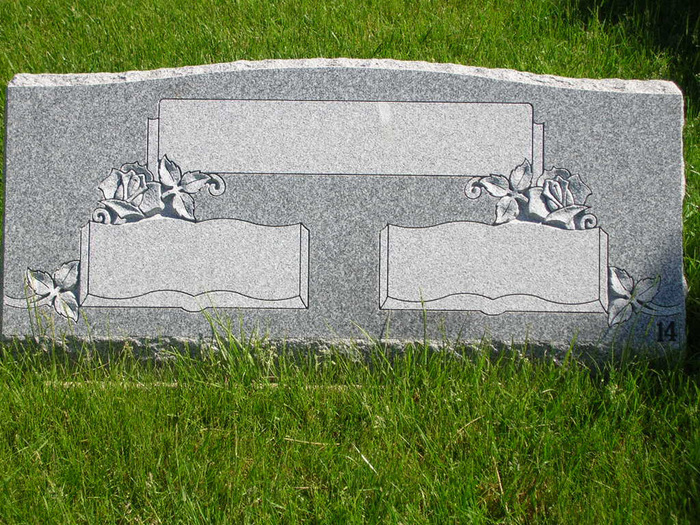 Our bronze markers are available in many sizes, with or without a vase. 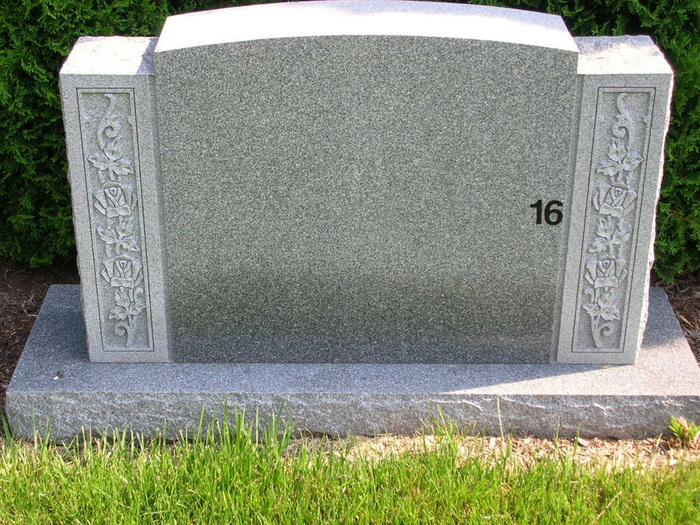 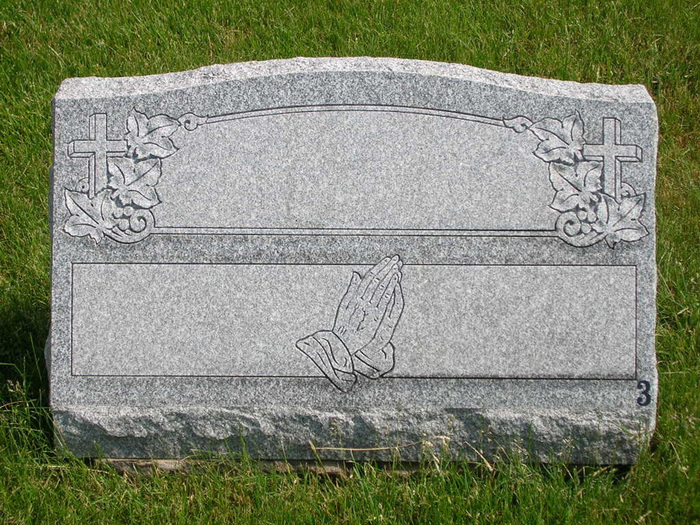 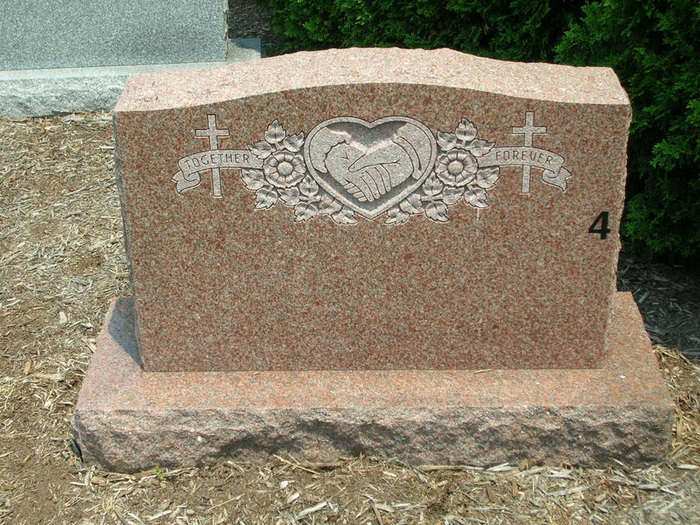 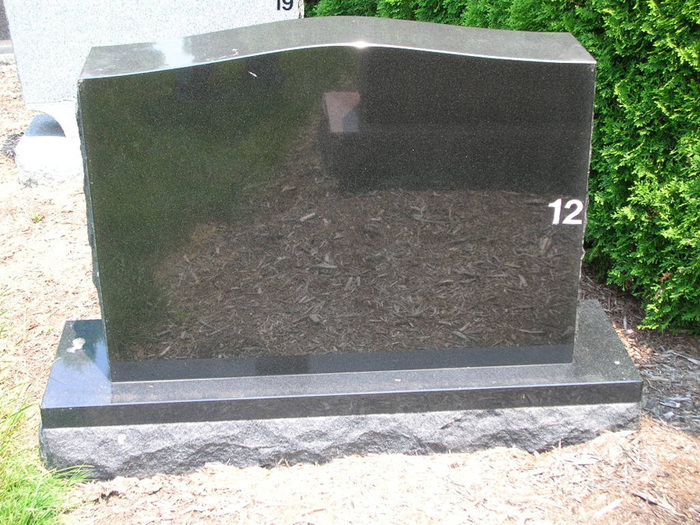 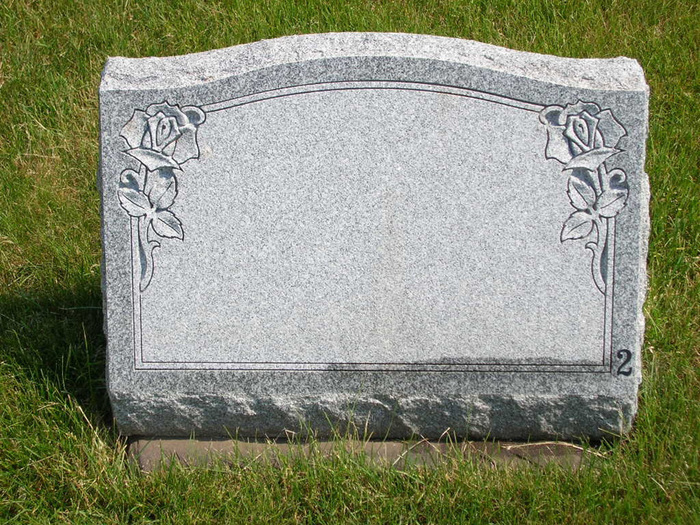 Our granite headstones are available in several colors, the most popular being Barre Gray, Mountian Rose and Jet Black. 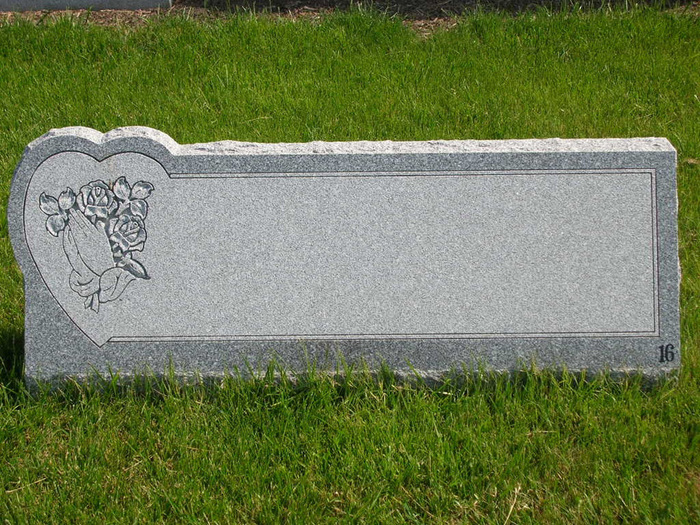 Our charges are very reasonable and we are available to assist you and your family at your convenience. 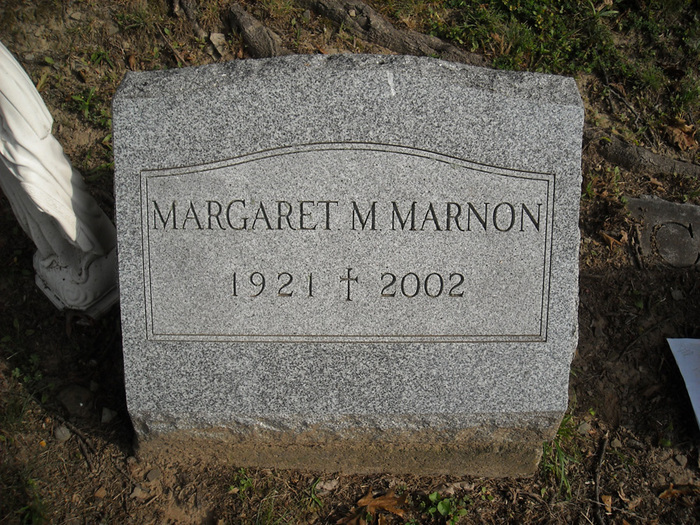 Click on an image below to start slideshow and view larger photos.